Must I pay the excess? I have a situation here, I have a car insurance policy which was recommended by my bank as I am paying the car through a bank car loan. About 2 months ago the car was involved in an accident, we took quotations and submitted to the insurance company which they approved. The repair place told us to bring the car for fixing but yesterday they called saying the car is ready and we have to pay P5,000 excess as the insurance did not cover that. We were shocked as we were not told this before. My husband who has been handling the case went to the insurance company and they told him that the premium that I chose I have to pay the excess fee, I know you always blame us for not reading contracts but the one I signed doesn't have that clause all it has is that I'm in group 6 and doesn't further clarify the group 6. Please help me out what do I do in this situation? Unfortunately this is how vehicle insurance works. I know that the vehicle insurance policies I've had (and I've had many of them) have always included an "excess" clause. This is an amount that the customer has to pay before the insurance company pays. 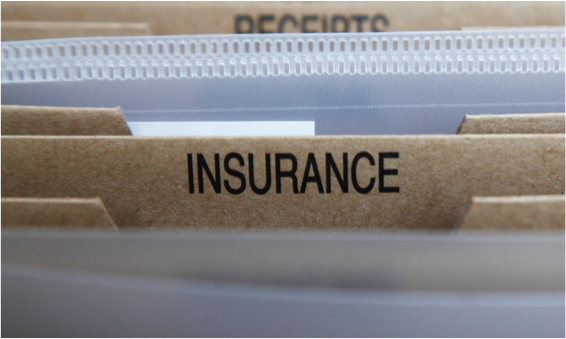 In most cases with a vehicle insurance policy it will be a few thousand although the exact amount varies between insurance companies and between policies. The reason they exist is to prevent customers from making trivial claims. 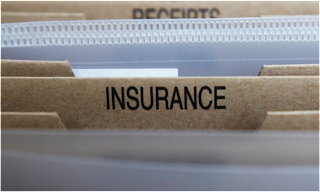 With some insurance companies they'll give you the chance to pay a higher premium in return for a lower excess. I know you sent me the insurance documents you have but they didn't include the actual policy document, just the latest renewal note from your bank. I suggest you get a copy of the policy document from the insurance company and I'm sure it will mention the excess amount. Meanwhile, I've contacted the insurance company to double check and to find out how one of their customers could have been allowed to sign a policy without having been thoroughly educated on how it worked. And here's a plea to the insurance industry. Please make your policies easier to understand and do more to educate us all on how insurance works. We know insurance is incredibly useful so why aren't you helping consumers to understand how it can protect us all? How can they blacklist me? I have concerns regarding my consumer profile. I tried to apply for a credit account at a store recently and I was told the system has declined my request. They suspected I might be blacklisted, therefore I assured them that all my accounts are in good order. The assistant advised me to get a copy of my profile from the Post Office and check if there is any service provider that has done that, although previously I had an issue with another store and my banks due to areas but that was settled last year and everything is up to date. I went to the Post Office to do just that and surprisingly my profile shows that there is no information submitted by any company under my name, my record is clean. Therefore I would like an assistance upon this issue about the next step to take because I am afraid this is going to tarnish my name upon any future relations I would like to indulge in with any company or service provider. Please assist me to clear my name, your assistance will be highly appreciated. I'm sorry to hear about this. It's a story I've heard before. Remember that credit reference bureaux hold both positive and negative information on people. The irony is that if you have no record at all, a potential lender has no information on which to base a decision and rather than seeing you as a person with no bad history, they see you as a complete unknown and sometimes won't take the risk. It might be worth taking a copy of your TransUnion record back to the store and showing them that you're a good bet? I'll also talk to them and see if they can't be a little bit more flexible!